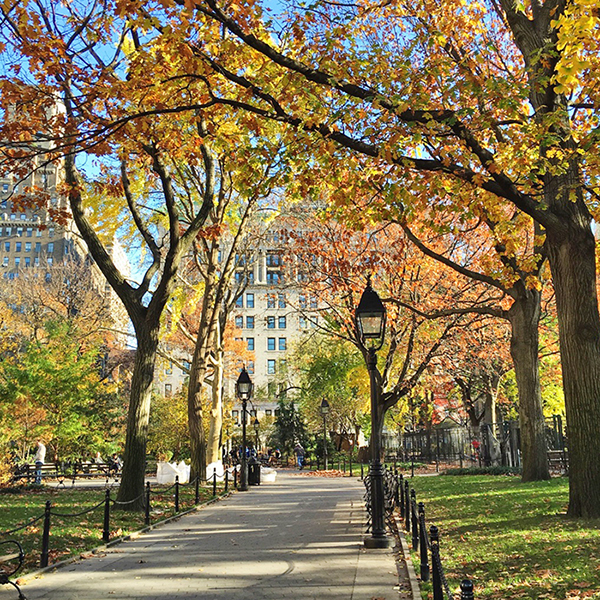 If you follow me on Instagram, you might know that I've been enjoying the warmth and sunshine in Curacao this week but I also have some photos to share of the gorgeous and rather warm autumn we've been having in New York City like this one of Washington Square Park last week. I'm not going to overload you with a million pics here so to see more, check out my Instagram feed and of course you can also follow if you'd like. People hanging out in Soho enjoying the weather that felt more like it was September than November. 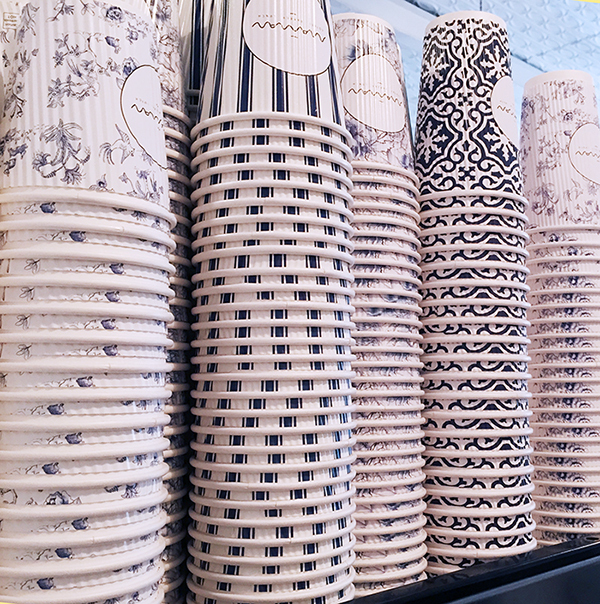 I usually stop to admire the pretty cups at Maman in Soho. 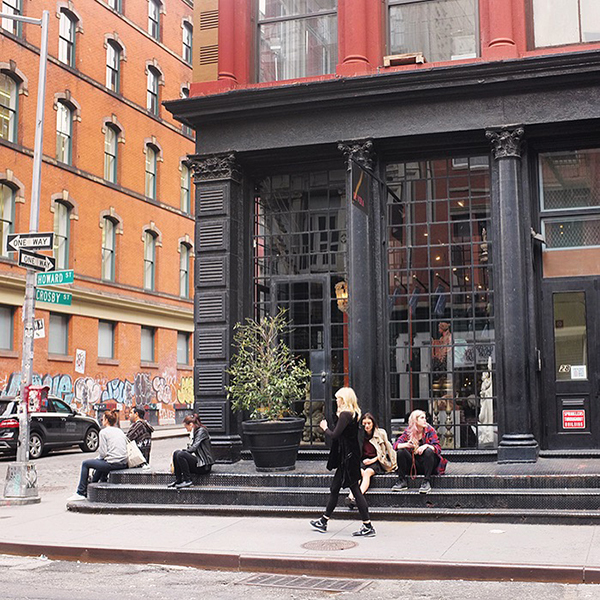 Looking forward to their shop opening up in Tribeca soon. 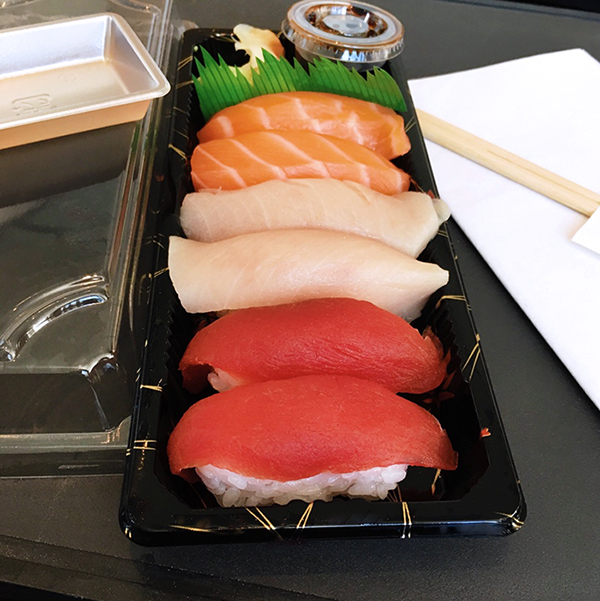 Blue Ribbon Sushi has to be one of my favorites in Hudson Eats at Brookfield Place. 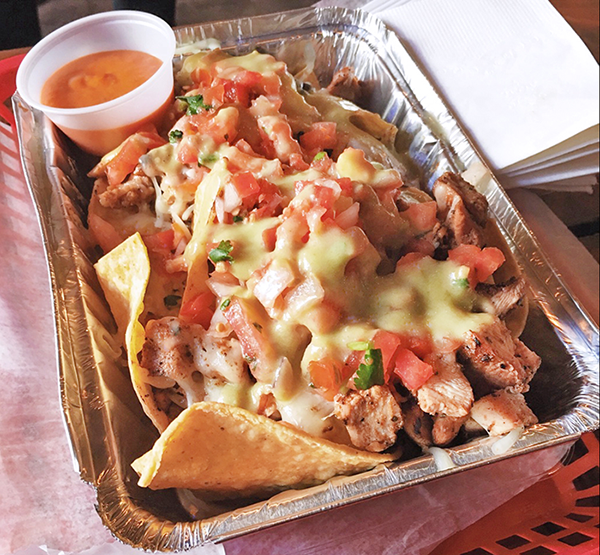 I was invited to a tasting at La Gringa Taqueria recently and one of the things we tried were these amazing grilled chicken nachos! They actually melt the cheese with a blow torch and there are plantains. These may have ruined other nachos for me. Their burritos and tacos are delicious as well. We ate at their Christopher Street location but they also have a Brooklyn outpost in Williamsburg that has been hosting these cool Friday movie nights which I will have to check out soon cause Mexican food and a movie is my idea of fun. Behold the Bruffin! 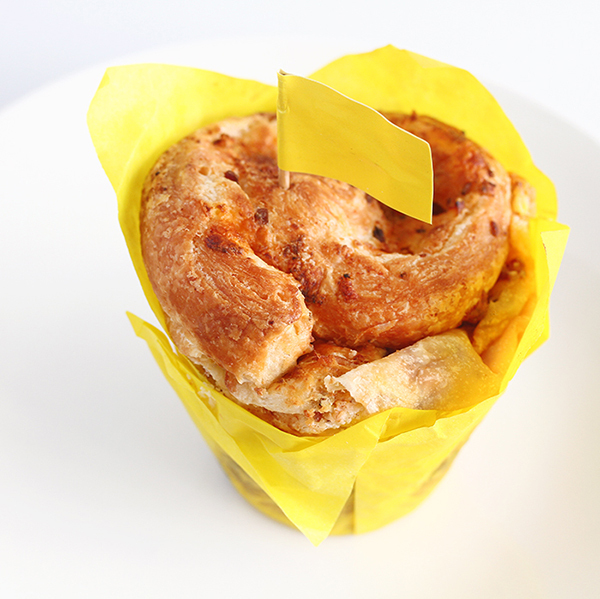 A delightful meal in a muffin that combines a light and flaky brioche pastry with a range of tasty international flavor combinations. This is one of Oprah's Favorite Things this year and after tasting it, I can see why. We got to try them at the preview event and also take one home. This had bacon and sharp cheddar and it was very yummy. They have a shop in Gansevoort Market in NYC and you can also gift a bundle to someone special or yourself through Amazon. 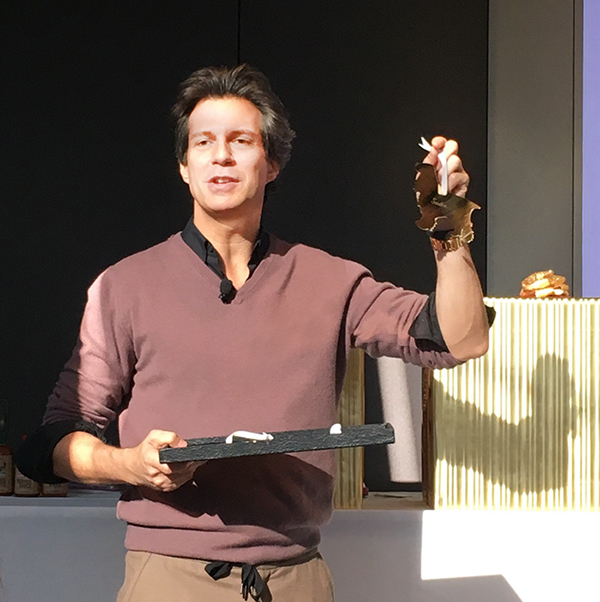 Speaking of the Oprah's Favorite Things preview, here's O Magazine's creative director Adam Glassman giving us the rundown. This month in hauls... I actually qualified for Sephora VIB status this year so of course I had to take advantage of the sale. 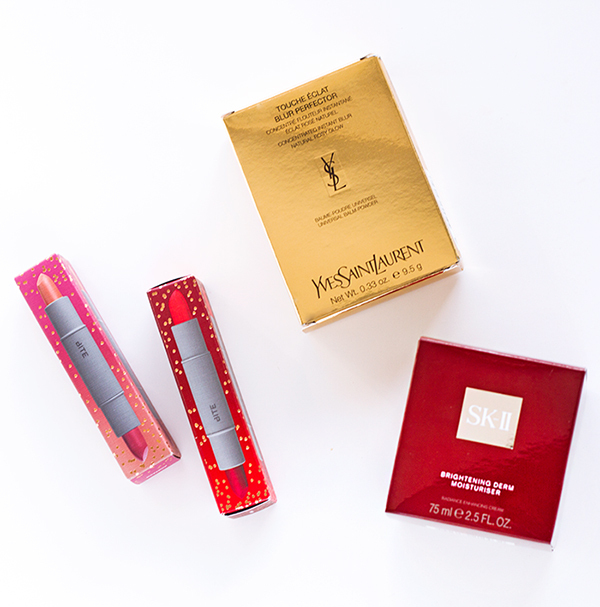 I picked up the SK-II Whitening Source Brightener Cream that was on my wish list last month and one of the products recommended to me during my consultation, the YSL Touche Eclat Blur Perfector Compact and a few Bite Beauty Mix and Mingle Lipstick Duos. I will be posting some mini reviews of these products on Instagram. 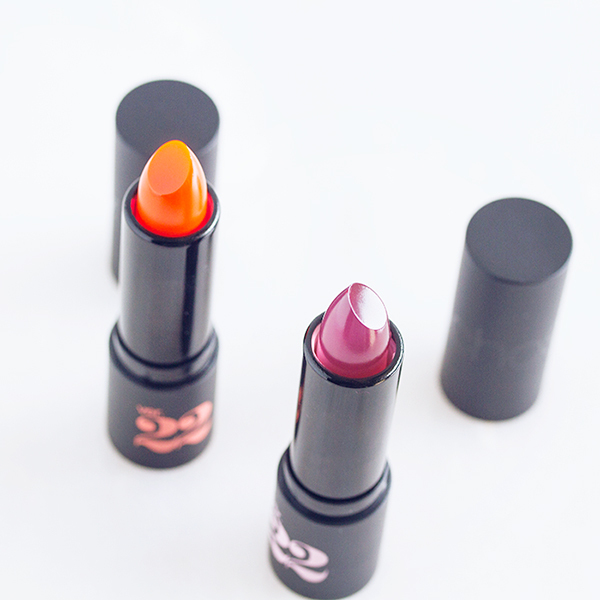 I bought these Chosungah 22 Flavorful Lipsticks in October. You can read my thoughts on them here. I actually love the orange one! 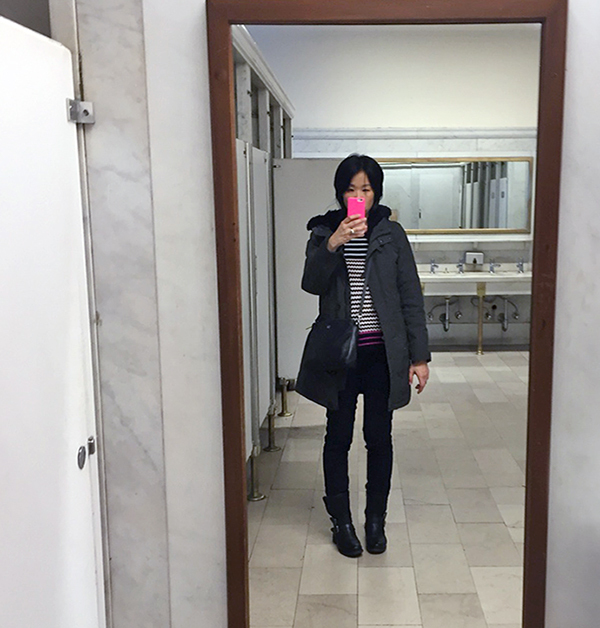 A rare OOTD taken at the NY Library. I probably live in some variation of this outfit during the fall. I cant wait until I can eat Sushi again. Already told my husband I don't need any flowers after delivery, but a big box of sushi. I love sushi and the plate looks amazing great images and adventure doll enjoy your weekend. I always love your snaps! That photo from the park is so beautiful. Just lovely, Rowena:) And your food pics....gaaaaaaah! So hungry now! The food looks so so yummy................. Beautiful pics, Rowena. Are you going to post a review about the YSL blur compact? I would love to hear your opinion about it. Your IG feed is a beauty, Rowena and you have such a brilliant eye for photography. The photo of the sea is absolutely stunning and postcard worthy. I love that shot of the ocean! That's amazing! 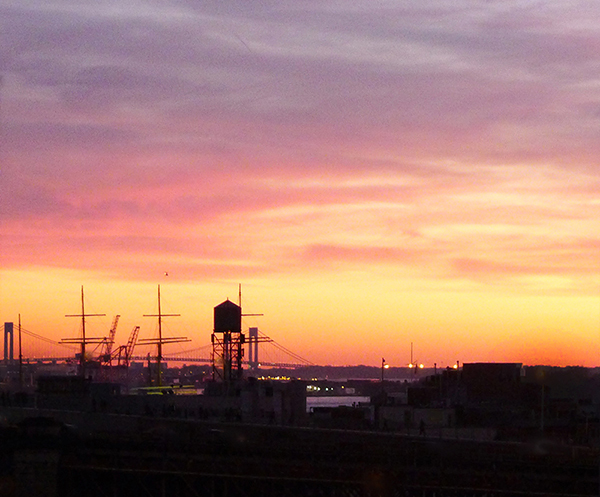 The sunset photo is really stunning. I appreciate unique coffee cups, those at Maman look very pretty indeed. beautiful photos! Mexican food and a movie is my idea of fun too. I love the YSL touche éclat so much that I've been considering the compact as well. Also love sk-ii, I haven't tried the brightening cream though. I've been using the revival serum and so far it's been wonderful! A lot of beautiful pics Rowena! Looks like you've been having tons of fun. Also, vacationing in the sun? I might be juust a little bit jealous ;) Enjoy the sunshine sweetie, and I'm looking forward to more fun and beautiful photos on your Instagram! What stunning photos! I love the ocean shot, breathtaking! Curacao nice! And love the Crosby and Howard shot. These pictures are gorgeous, great to catch your latest shots. 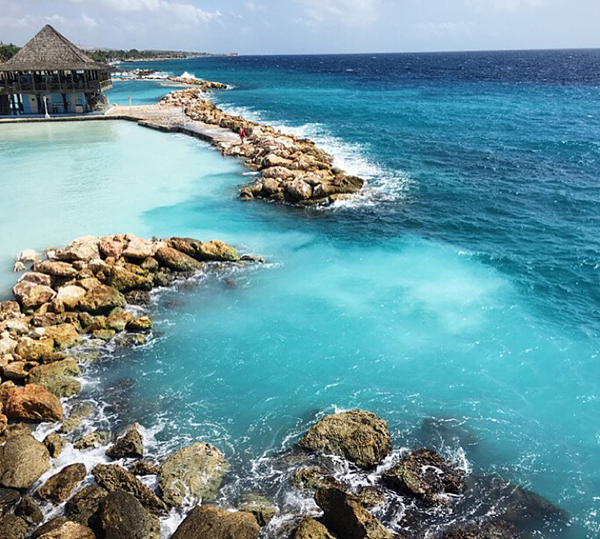 Would love to escape to Curacao! Yummy food pics - I am thinking of going for sushi for New Year's Eve dinner. Have a nice weekend. Stunning images....This warm Autumn in New York is pretty stunning...and that image of Curacao stole my heart. I'm sure you're enjoying your stay there. Great haul....and I do like your casual outfit. I'm a bit fan of striped jumpers paired with dark jeans and boots..that's Parisian chic for me. A lovely set of photos! Your life looks like my dream life haha. I would say you had an amazing week and you look super cool in your last picture! 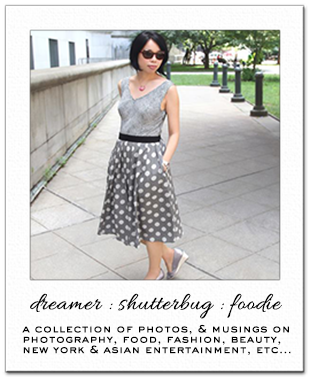 You are welcome to add your fashion and beauty links on my blog! The food looks so yummy. Great pictures. Those grilled chicken nachos look so good! your instagram looks perfect! amazing shots (how are you doing that?))) I don't often see you on ig due to time difference so I'm a big fan of this post! So nice that you are enjoying some sunshine and warmth in NYC even though it is autumn now and gearing up for winter and yes! Vacation is always an awesome great idea. Hope you are having fun at the beach, it does look like a fabulous place to just wind down, especially we are counting down to year end already *_^ The much needed rest and relax for the year, I must say. The weather has been great lately. I am a little shocked by it considering that this time last year we already had snow. Still, Curacao looks like a dream.